Product categories of XGMA Parts, we are specialized manufacturers from China, XGMA Parts, XGMA Loader Parts suppliers/factory, wholesale high-quality products of Idle Wheel Seat R & D and manufacturing, we have the perfect after-sales service and technical support. Look forward to your cooperation! Located in Fujian Xiamen and founded in 1951, XGMA has the production capacity of 40000 loaders, 15000 excavators, 5000 forklifts and 3000 road machinery per year. 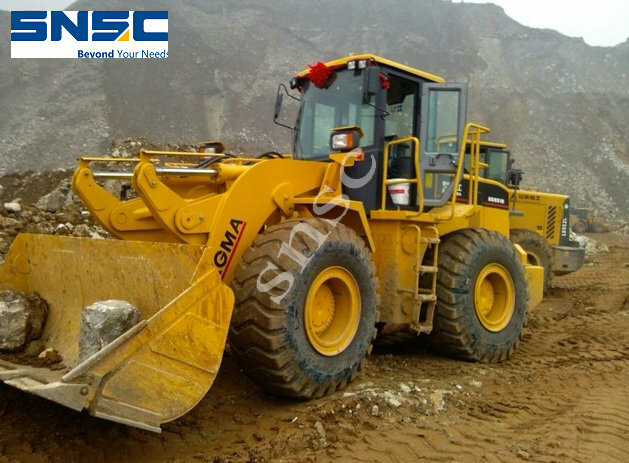 It is one of the largest construction machinery manufacturing bases in China now. It has been exporting to more than 10 countries and regions, such as the United States, Egypt, Southeast Asia and others.